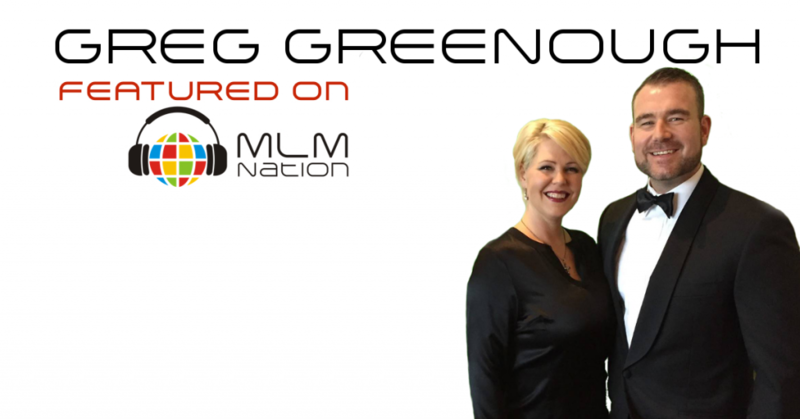 Greg Greenough used to work as an oilfield worker before he discovered network marketing. Despite his blue collar background, Greg has earned over $2 million dollars in commissions and is a Double Black Diamond. Currently he has the second highest rank in Canada for his company.